Check out that stack of bean bags. This is what you get when you take my counting bean bags subtract the numbers and add the alphabet. 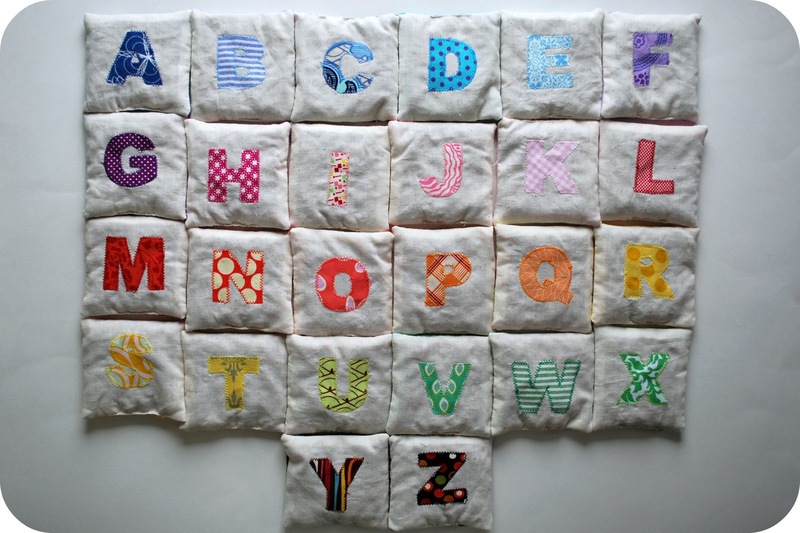 Of course, it does take a bit of time to make this set of bean bags--26 bean bags containing every letter of the alphabet is not for the applique-faint-of-heart. 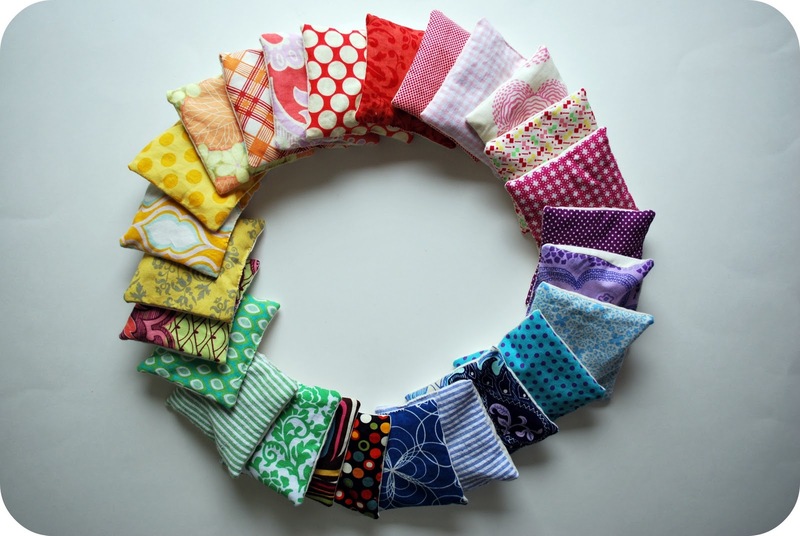 But, if you portion the project out over a couple of evenings instead of going all gonzo and attempting to do it all in one go--well, you may find it manageable, if not meditative. Tell me these would not make a great gift for the elementary-school-spelling set. 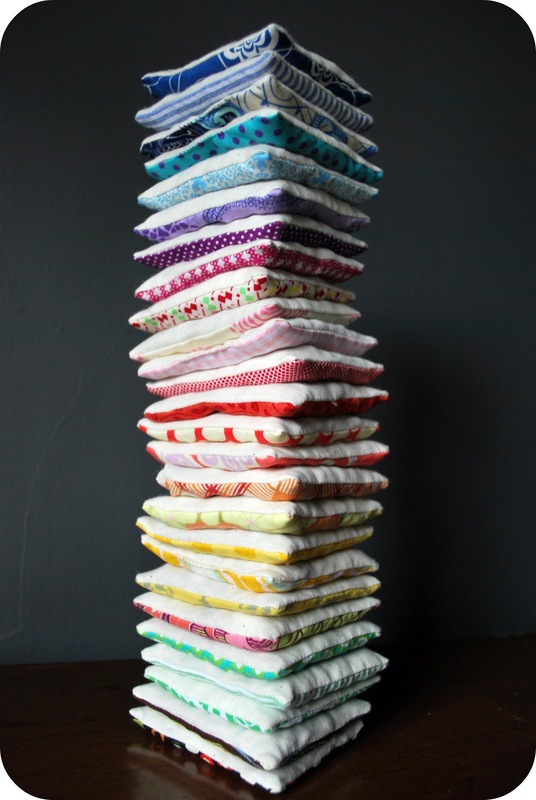 Oh, and this one set (and one set only) you see here is for sale in my little shop if you do not have the beanbag sewing fortitude to make your own--find it here. Happy spelling-bean-bag-making, people. And please, do not forget to share your creations in my Beeper Bebe project Flickr group--love to see what you guys get up to with my designs and how you make them your own. As a kindergarten teacher, you know I love it! I'm thinking I might be able to have some child labor involved and get the kids to make a bag or two each! I'm also guessing you might need double vowels??? 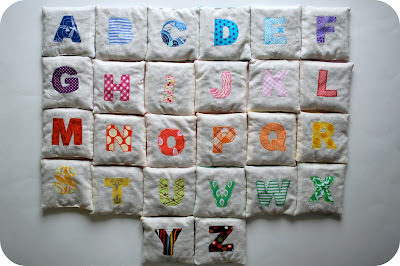 Amie: you could definitely simplify these for kids to make--for instance, having the letters simply ironed on and not zigzagging around the edges (most labor intensive part), and then having them hand sew the bags, fill with beans and sew closed. And double vowels for extra spelling flexibility would be key. Hope you do it and share photos--would love to see the results of such a project! I made your number bean bags and got so many compliments! I'll have to find the time to make these now too. Thanks! Those are so great. Those have to go on my project list! Another clicker from Whip Up :) This is a fantastic tutorial, thank you! It's going to make an awesome Christmas present! I love the clean, clear style of these! Very cool. Golly--thanks everyone for such nice comments about the bean bags. Also, I love Kathreen over at Whip Up--she is so good to me and it is always nice to have her readers stop by. My sister sent me a link to this page and said it's exactly what her daughter wants for Christmas. I was briefly crushed to see that the set in your shop was gone. 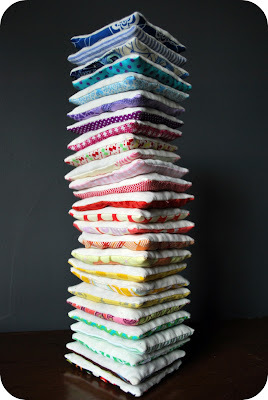 But now I'm super excited to sit down and make them! Yeah--the bean bags sold from my shop right away-which I was surprised by--but there you go. Anyway, making them really is not so hard--just do it over a few days, a couple hours at a time, and it will be done in no time. I made something so similar for my two year old nephew only using denim for the backing as they would be used most often on the floor and I thought it would not get as dirty as quickly. Now he just arranges them on the floor, lays his head down on them and says pillow, pillow. So sweet. I love love love this! I featured it on my blog today!!! Love these! I made them for my nephew this Christmas using denim, fabric scraps and men's dress shirts I keep meaning to use up. Put some pictures on my blog. Great Tutorial! I wanted to make these for Christmas, but just didn't have time. But they are finished now. I too used your wonderful tut for this project - I wrote about it on my blog...thank you! 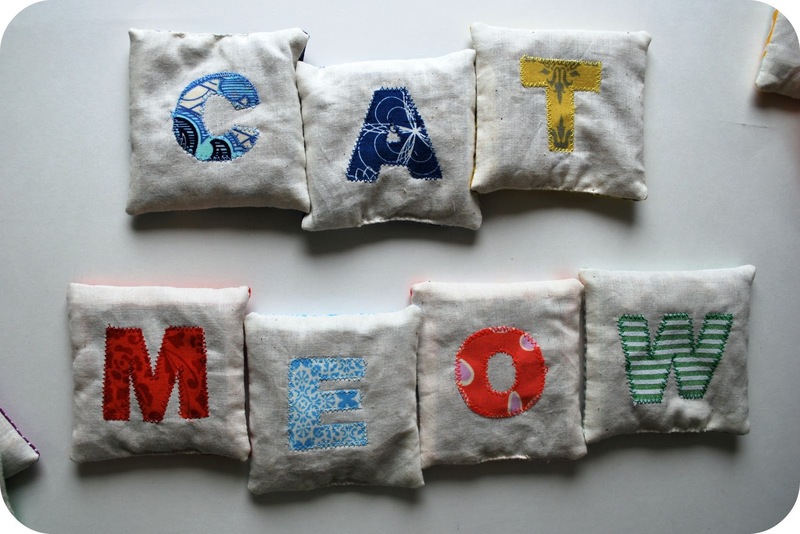 Hey thanks so much for sharing, I am going to try and make them for my son. This is soooo ingenius!!! You rock! My grandbabies need this and the numbers set so bad. I really appreciate you willing to share them with us and how to make them. I love this project. Was hoping to make a set for Christmas presents. Just wanted to let you know that the link is not working.